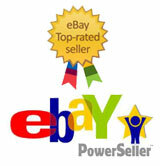 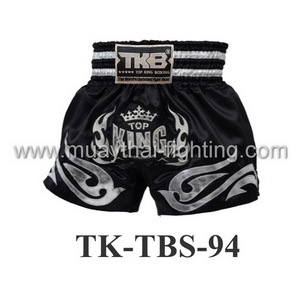 Top King Gloves, Equipment, Gear & Shorts - TopKing Sale! 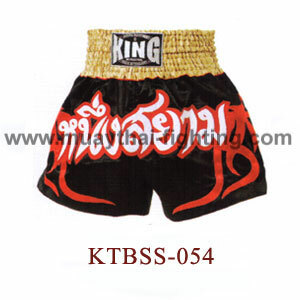 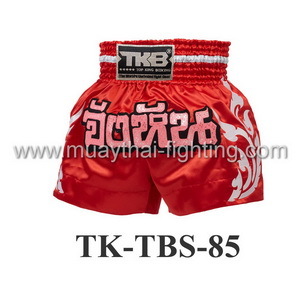 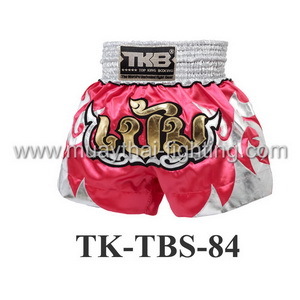 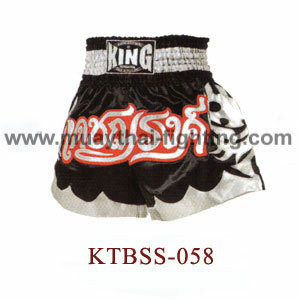 Top King Gloves, Gear, Equipment & Shorts - 10,000+ Top King Muay Thai boxing products including Top King Gloves, Top King Shorts, Top King Headgear, Top King Shin Guards and much more. 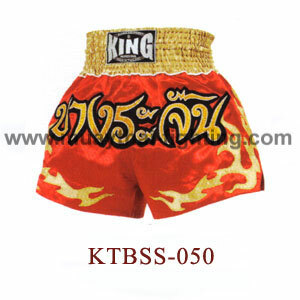 High Quality Brand, Great Design, Best Price!